Now owners of a 15-1 record, the No. 15 Cal softball players set their sights on yet another tournament in Honolulu, Hawaii. 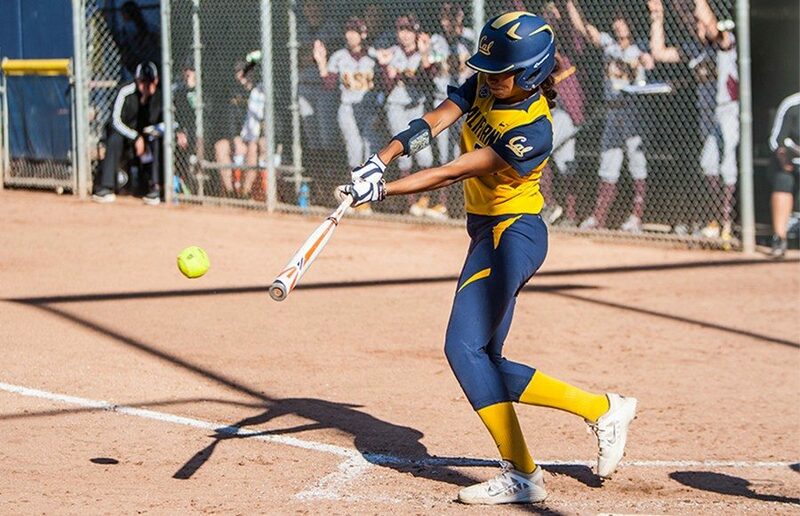 The Hawaii Tournament is not stacked with talented teams like last weekend’s Mary Nutter Collegiate Classic, but the Bears will need to play solid softball from both sides of the plate to continue their winning ways. The Hawaii Tournament includes Cal, University of Texas El Paso (UTEP), James Madison University, East Carolina University (ECU), Longwood University and the host school, Hawaii. The tournament kicks off late Wednesday night against Hawaii, which currently holds a 6-6 record on the season but has yet to play a meaningful game at home this season. 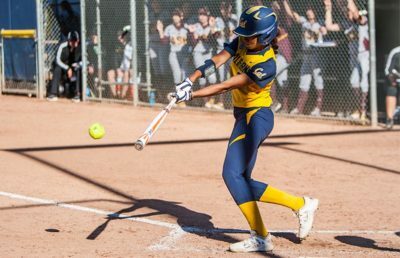 Led by junior third-baseman Nicole Lopez, who has a .410 batting average and nine RBIs on the season, Hawaii has flashed its potent offense at times this season, most notably when it exploded for 18 runs against Idaho State. 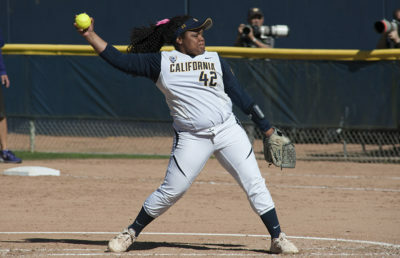 Cal pitcher junior Kamalani Dung, too, can claim home field in this game. The native Hawaiian’s ERA increased to a 1.63 last weekend, but her unbeaten record still stands through seven games. Dung will look to extend her winning streak against her home state’s flagship university. Cal moves on to UTEP in an early afternoon game on Thursday. UTEP enters this game against the Bears riding a five-game win streak. UTEP, however, has not fared well in games at neutral sites this season, with only three wins in nine games, while Cal is 13-1 in games played away from Berkeley. James Madison will be Cal’s toughest test this weekend when the teams meet Friday morning. The Dukes’ 9-2 record is fueled by their pitching staff as freshman Payton Buresch and sophomore Odicci Alexander both have ERAs under 2.00 on the season at 1.21 and 1.94, respectively. 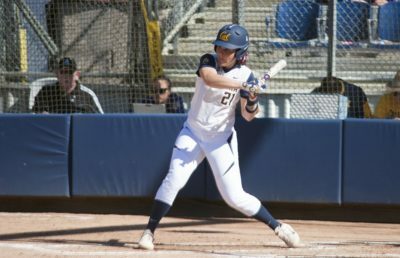 The Bears’ bats cannot solely rely on the dominant arm of Dung and redshirt junior Zoe Conley in what will likely be a contested matchup. Cal will finish the weekend with games against ECU on Saturday and Longwood on Sunday, the former of which has dropped its last six games heading into the tournament. Longwood packs a punch both offensively and defensively. Its offense is led by two juniors, Kaylynn Batten and Jessica Smith, who both claim .406 batting averages and make up more than a third of the team’s run production with 16 combined RBIs. The Lancers’ star pitchers freshman Sydney Backstrom and junior Sydney Gay round out a solid pitching staff as well, with a 1.25 and 2.31 ERA, respectively, and opponent batting averages that hover around .200. That said, neither pitcher has faced a major-conference lineup yet this season and certainly not one as good, or as deep, as Cal’s. If the Bears’ bats can get going, this game could wind up being an easy win behind its pitching staff. Despite playing a couple of quality teams, Cal will be favored in all games this week. The 15-1 Bears have shown no signs of letting up against lesser or equal opponents this season and hope to climb further up in the national rankings.